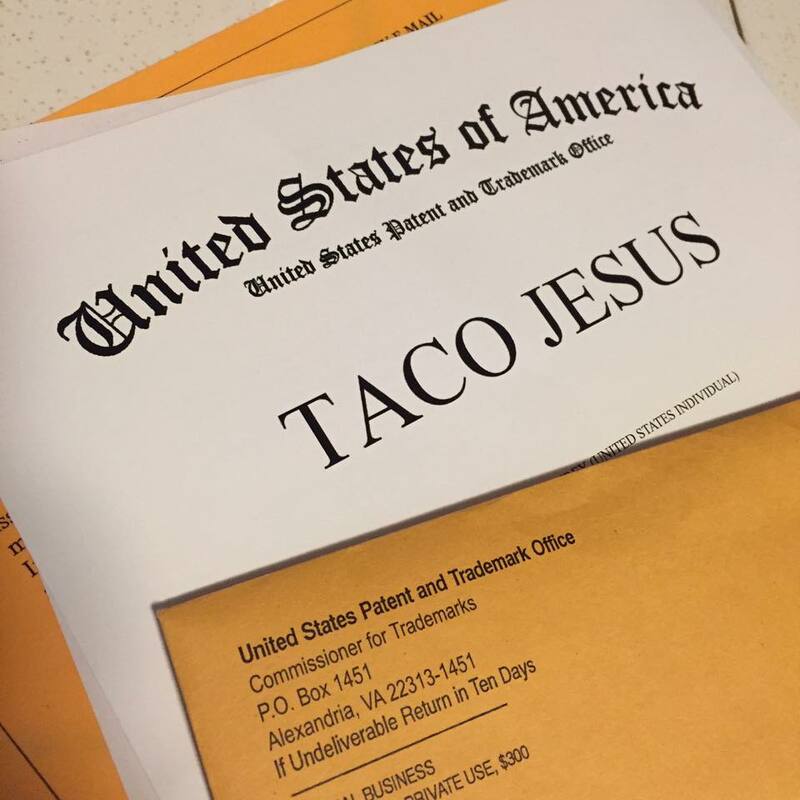 It’s official we can finally turn Taco Jesus™ into Taco Jesus ®; a huge thanks goes out to our good friend Amy a.k.a. Trademark Girl for her help and guidance in this process. Another part of growing the brand is in the bag as we embark on this business adventure. Thank you to everyone who has supported the brand so far, we look forward to continued growth and expansion. NEW: Come out and visit our booth this Saturday, April 9th at the Pierce Street Market in downtown Clearwater, FL from 10 am to 4 pm. We will be offering up our full line of great hot sauce products and accessories. This market is an awesome collection of vendors with over 100 booths featuring artisanal crafts and locally sourced products. Saturday May 14 10am-4pm END OF SEASON! We’ll be back in Oct! 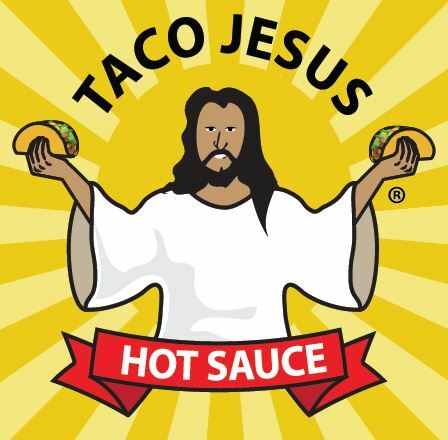 The guys over at Taco Talk the talk show about tacos are talking Taco Jesus.